On the 1st of May, the annual F8 Developer Conference Keynote began successfully despite the recent Cambridge Analytica scandal. In response to the data issue that struck Facebook a few weeks ago, Mark Zuckerberg announced a new “Clear History” feature. This will allow you clear your Off-Facebook History, which is basically all the information Facebook has received as actions you have taken on website or apps with your Facebook account. We can say that Facebook owns a good part of the online apps that you use daily like Instagram (Facebook bought it for $1 Billion back in 2012) and WhatsApp for instance. But now the Social Media giant wants to take over another sector of online applications: Dating apps. On May 1, Mark Zuckerberg announced that Facebook will soon offer a dating feature. This will allow users to match with people in the same groups or are going to the same events as them. You will be able to chat with your matches but you will only see their first names and the conversations will be dissociated from the messenger app. This separation between matches message and normal message will add more privacy to this new feature. Facebook has already admitted that it’s allowed Messenger to become extremely bloated after unbundling it from the core Facebook app. 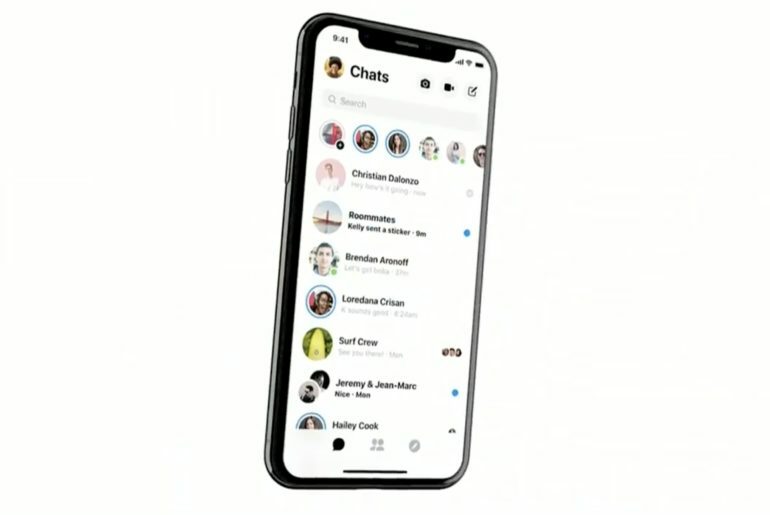 Messenger will completely change and will become more simple visually. The aim of Facebook is to make things easier and faster. The messaging app will also be available with a new black theme, more convenient at night. WhatsApp was bought by Facebook in 2014 for a total of $22 Billion. This huge amount of money represents 450 million daily users nowadays. 2 days ago, Jan Koum, the CEO of WhatsApp, decided to leave Facebook. 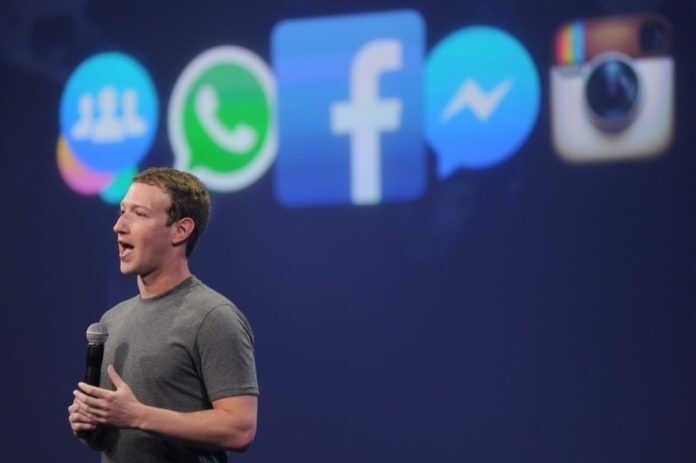 Indeed, Facebook pushed the messaging app to share its data with them. Jan Koum and his co-founder Brian Acton wanted to protect their user’s data from the beginning and this operation was too much for Koum. Zuckerberg announced that WhatsApp would add stickers and finally group video calls to its features. WhatsApp is expanding and has already launched some more business-focused features like WhatsApp for Business. One of the most important features of Instagram right now is the story. Soon Instagram users would be able to include a lot more in their stories. For instance, a Go Pro clip could be cropped and uploaded directly in Instagram stories. The Spotify listening experience will also be improved. 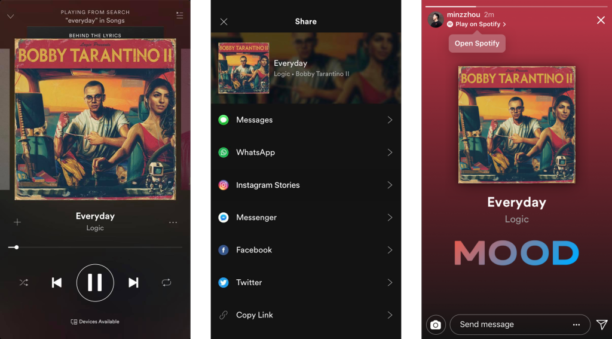 Interestingly, you will be able to share what you are listening directly to your Instagram friends and provide a link for them to listen to the same track. The other interesting announcement with Instagram is that video calls between users and groups will soon be available. Facebook also owns the company Oculus VR. This company produces some Virtual Reality Headset that allows you to experience VR content. The new innovation of Oculus is the Oculus Go: A VR Headset that works on its own, no need for a computer or phone. The revolution is its portability and its affordable price of $199, which is decent for a VR headset. Facebook is constantly evolving and expanding in new sectors, it is certainly one of the major strengths of the company with its ability to acquire competitors.